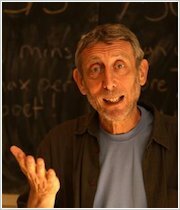 You normally can’t go wrong with a Michael Rosen rhyme. But in this rhyme, one little bunny is going very wrong indeed. 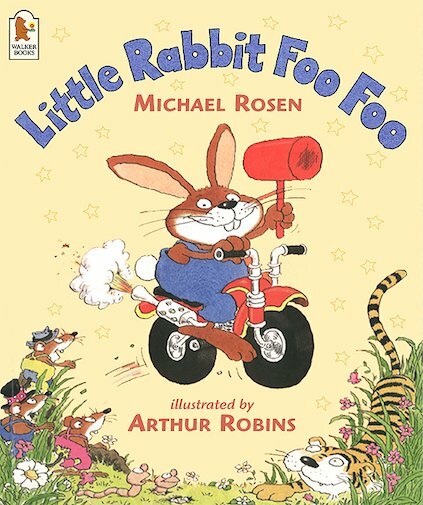 Little Rabbit Foo Foo is a biker bunny. He’s wicked, he’s wild and he’s a bullying pest! Wriggly worms, tigers, goblins: no one is safe. This bunny rides around the forest bopping them all on the head. But Little Rabbit Foo Foo ought to feel a little bit worried. Here comes the Good Fairy – and she is not amused! I adore this book as have all my kids. It is funny and entertaining! !